The design is effortless, iconic and even more contemporary with a front grille, front bumper and bonnet combined with integrated exhausts and striking LED lights. 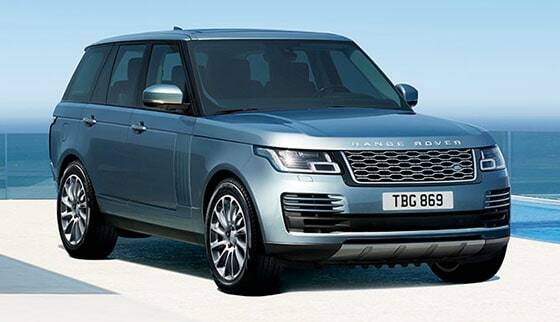 Range Rover’s sublime and beautifully appointed interior, features executive four seat comfort with five seat versatility, increased recline and deeper cushioning for greater support. Effortlessly comfortable, superbly appointed and finished with a forensic eye. Adaptive Dynamics make the miles go by, virtually unnoticed. 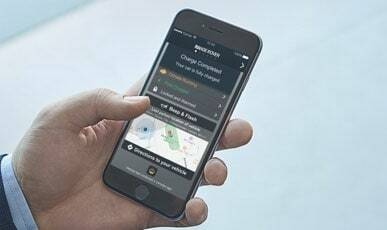 The system monitors vehicle movements up to 500 times a second, reacting to driver or road inputs almost instantaneously, to give greater control and minimize body movement, ensuring a composed flat ride. Range Rover’s profile remains instantly recognizable, although the latest interpretation is a little more streamlined and tapered. 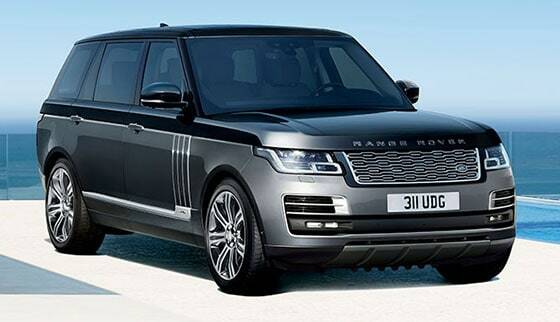 With its three classic lines, Range Rover is unmistakable. The distinctive silhouette is gently tapered and curved, while the use of near-flush glazing and Gloss Black pillars accentuate the roof, enhancing its streamlined and elegant form. 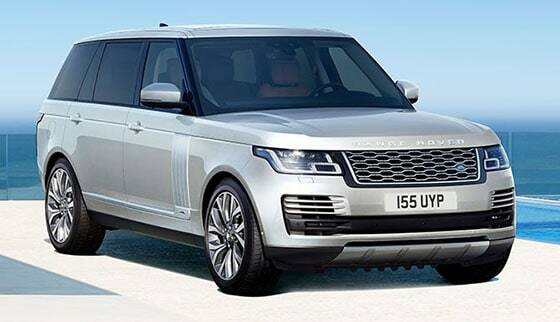 With its floating roofline, continuous waistline and lower accent graphics, we haven’t set out to reimagine Range Rover, we’ve simply made it better. Match the demands of the terrain. Optional Terrain Response 2, automatically adapts the responses of your vehicle’s engine, gearbox, differentials and chassis systems to the driving conditions. Alternatively, choose from seven driver-selectable modes: Dynamic, Echo, Comfort, Grass/Gravel/Snow, Mud and Ruts, Sand and Rock Crawl. Active Rear Locking Differential, delivers improved cornering stability on the road as well as refined traction, with limited wheel-slip off-road. It ensures power is transmitted to the wheels with the most available grip. 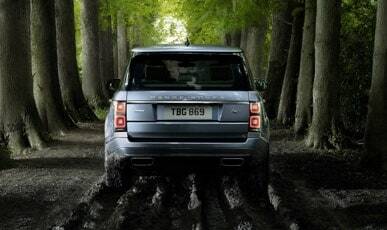 Thanks to the latest body, chassis and engine technologies, the Range Rover’s performance reaches new levels, both for off-road capability and on-road handling. It achieves best-in-class wading and towing, while full-time Intelligent 4WD delivers maximum grip but with minimal waste, on or off-road. Electronic air suspension changes your vehicle’s height quickly, keeping all four wheels on the ground on uneven surfaces for a sure-footed, composed drive. You can also use this feature to alter your vehicle’s height to make loading and unloading heavy objects easier. Enhanced luxury, cutting edge technologies. 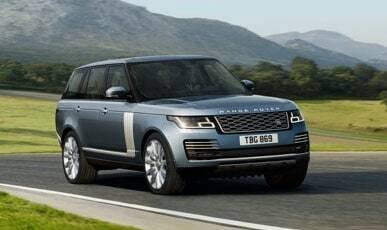 Now you’ve explored Range Rover’s features and models, find the one for you.